Moral of The Story. 6 Management Lessons That Everyone Should Know. 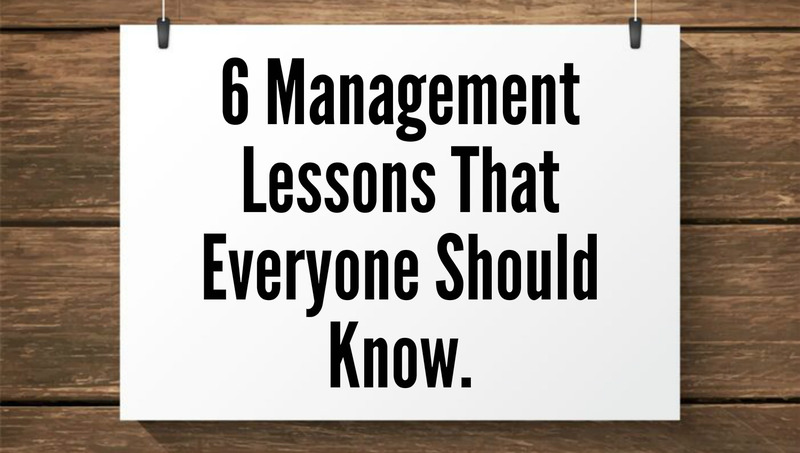 6 Management Lessons That Everyone Should Know.